Often the focus is on larger breeds for osteoarthritis (OA) because they are on the high and very high risk factor category due to their size. Some would not suspect small dogs can be at risk. 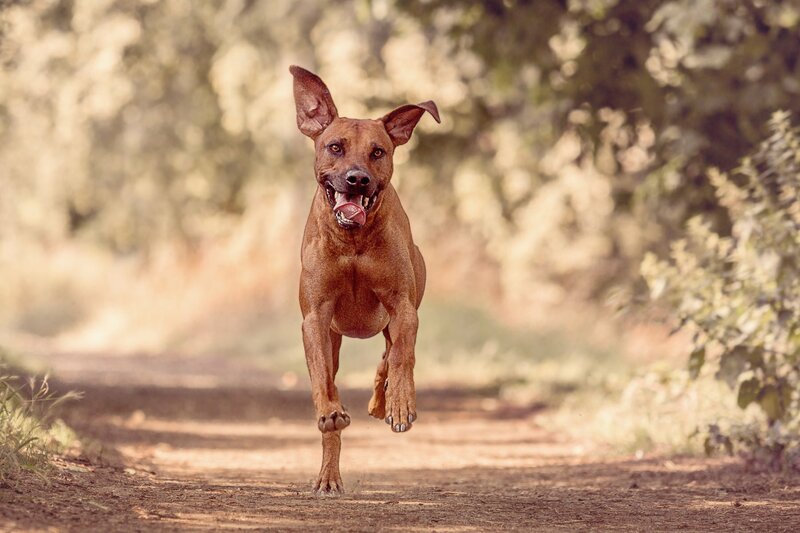 But age is also a factor, finding 80% of dogs over the age of 8 and 20% over the age of 1 will suffer from OA, or the more common term of arthritis. 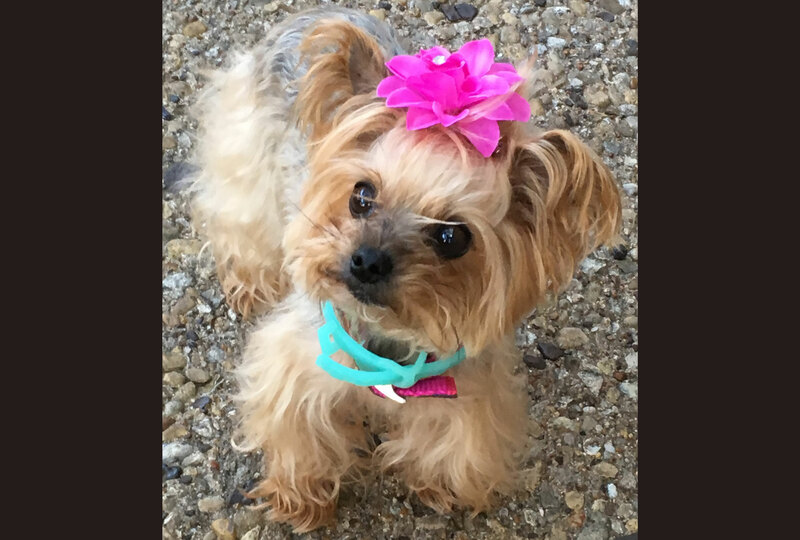 Even small dogs such as Anne’s adorable Yorkshire terrier, Miss Ellie, can benefit from Glyde™ Mobility Chews. Their family had been through a crisis and sent us this note and adorable photo of their #GlydeDog, Miss Ellie. It seems they have overcome a lot and believe Glyde helped Miss Ellie improve through it all. 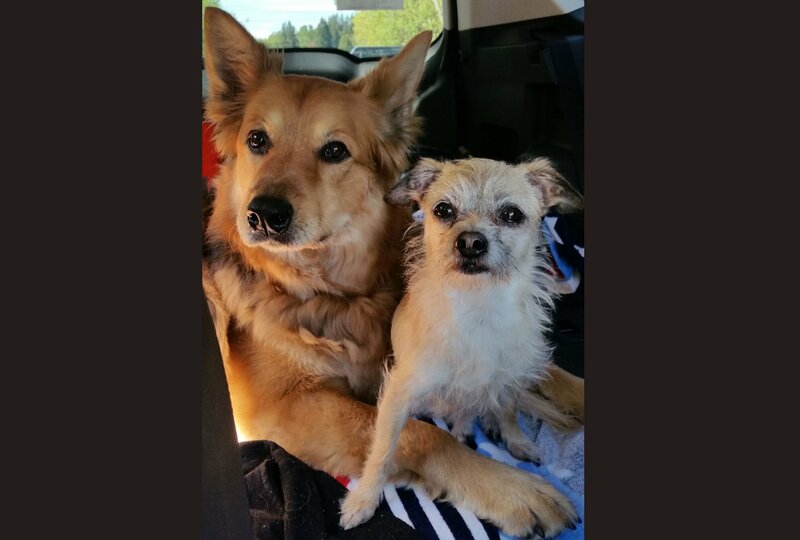 "Miss Ellie is doing great at her age and I know it is due to Glyde Chews. It has helped her tremendously. On Glyde, she acts much younger than she is. Who could resist that face?" OA can be as painful for our dogs as it is for us. In healthy joints, a slippery tissue called cartilage cushions the ends of the bones in the joints. With OA, cartilage breaks down, causing pain and swelling. As OA gets worse, bone spurs can form, causing more pain and joint damage. When this happens, your dog may become less active or show signs of stiffness when getting up. However, OA can be difficult to recognize. Your dog may not show any signs of OA. Try this short online assessment to help determine if your dog has OA.